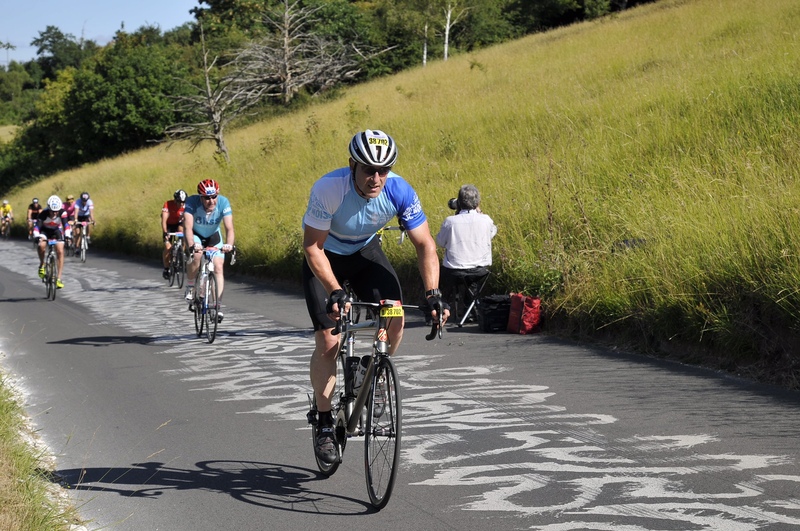 Get on your bike and join us on 4th August 2019, to take on the famous Prudential RideLondon-Surrey 100! Starting in Queen Elizabeth Olympic Park, this iconic route will take you directly through the capital, past London’s most famous monuments and onto Surrey’s stunning country roads before a spectacular finish on The Mall in central London, with thousands of spectators cheering you on. Support every step of the way, from the moment you register, right up until the race. You’ll be put in contact with a dedicated member of staff who will be on hand to advise you on your fundraising regularly. Fundraising materials including t-shirts, collection buckets and tins as requested. To reserve your place and to help us to change the lives of disadvantaged youngsters across the UK, we ask for a £25 registration fee and a minimum of £500 in fundraising for Global’s Make Some Noise. Got a question for us? Just get in touch with us on 0345 606 0990 or [email protected].